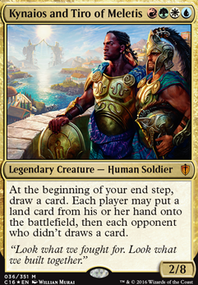 How does Teferi's Protection work with Karn's Ultimate? 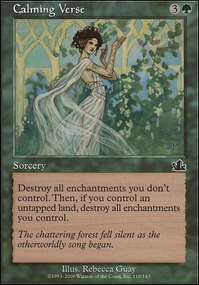 Will my opponents have to sacrifice all their lands and creatures? 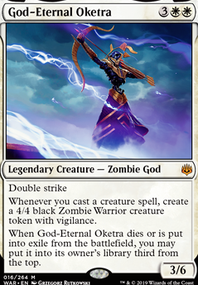 uria13, I haven't tested this list in casual edh, but I did played some matches against some optimized decks, and it did well. 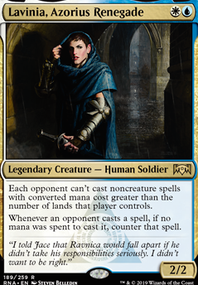 Against casual, perhaps I'd include more creature removal and Teferi's Protection . 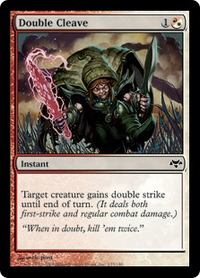 Also, i'd review my meta destruction cards to fit better the casual meta. 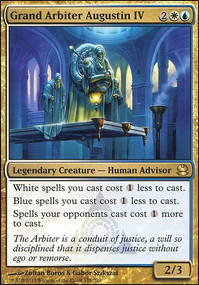 Teferi's Protection is an overperformer in EDH and it helps you not have to rebuild after boardwipes. 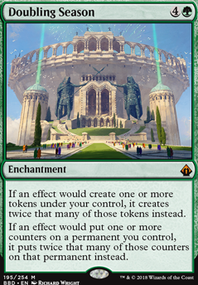 You might want to think about upgrading your sunforger package with Lapse of Certainty and some other control cards. 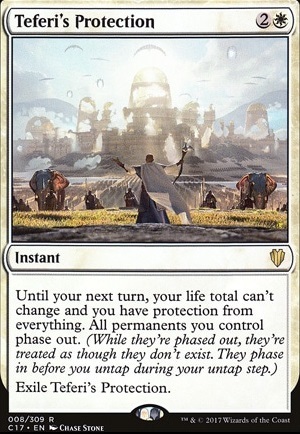 Do you still take infect damage even though you have “protection from everything” from Teferi's Protection . Wouldn’t that mean you can’t be targeted period?